The Drivers Ed Authority in Washington, D.C.
DriversEd.com's Washington, D.C. online driving school gives you high-quality online drivers education that saves money and lives. 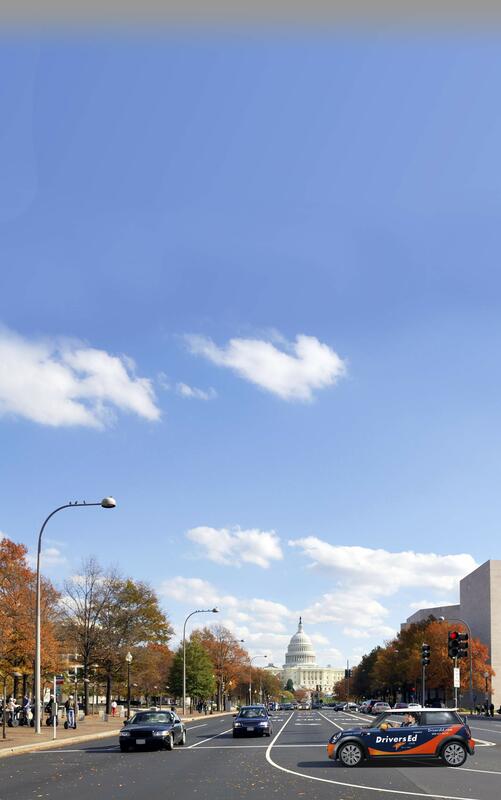 From Georgetown to Lincoln Heights, DriversEd.com is the premier online destination for Washington, D.C. driving school! We began providing online drivers education in 1997, so we have a long history of delivering superior courses with proven effectiveness. Your success is important to us, so we work hard to deliver straightforward lessons geared to help you pass the final exam. Plain language makes it easy to retain information, while fresh graphics, high-quality video, and interactive 3-D animations will keep you up to speed. DriversEd.com allows you to study at home, on the go, at the library, or at a relative's house. With 24/7 access from any computer with an Internet connection, it's easy! So sign up today—and ditch the classroom for the comfort of your couch! Clear and simple writing, high-quality video, entertaining activities, and interactive 3-D animations make our Washington, D.C. driving school a superior educational experience. Our teen drivers ed course will earn you a half (0.5) Carnegie Unit towards high school graduation! Our adult drivers ed course can qualify you for a 10% insurance discount—ask your agent for details! 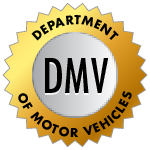 Head into the DMV permit exam with complete confidence after taking our practice permit tests.